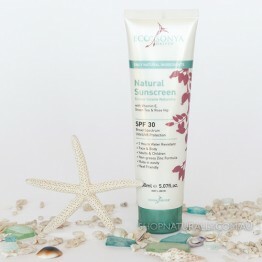 The natural sunscreen in this category has been both formulated and priced to be used from head to toe. 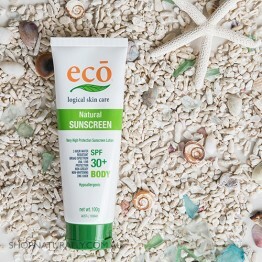 They are reef save and zinc oxide based, forming a protective barrier on the skin to reflect the suns rays away from the body. 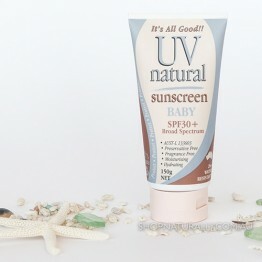 They all have an official SPF rating from the TGA and filter out harmful UVA and UVB rays. 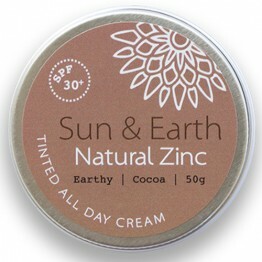 Natural sunscreen is formulated to leave a film on the skin and not to rub in completely. 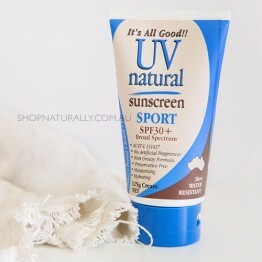 They are highly effective when applied correctly. 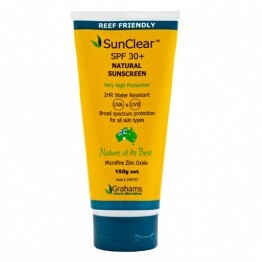 Depending on the brand, they can potentially leave a slight white cast on your skin. 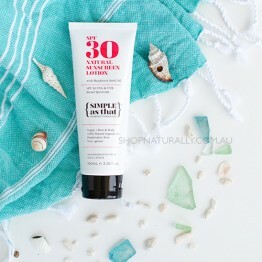 If you're swimming, we recommend you apply just a little thicker and do just that. 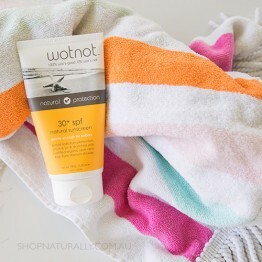 For those who find zinc oxide based sunscreens drying on the skin, one of the oilier formulas, Wotnot, may suit you the best. 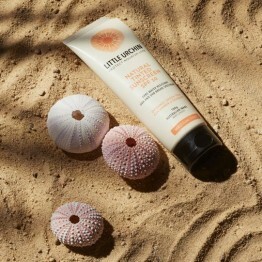 The 'perfect' one sitting in the middle of the dry to oily scale is the sunscreen from Simple As That. 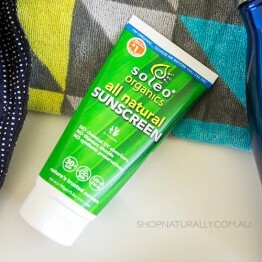 Can you use the sunscreen in this category on your face? Absolutely. 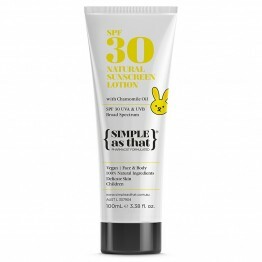 If you have sensitive skin or if you're wearing susncreen on your face every day, you will be best jumping to the natural face sunscreen category (link below) as they are formulated with more nourishing ingredients. 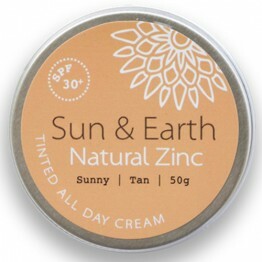 SPF30 protectioin with a tinted non-nano zinc oxide to form a physical barrier between you and the sun. 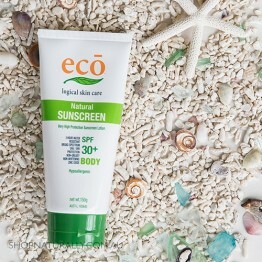 NEW formula, rubs in clear, non-greasy SPF30 + 3 hours water resistant. Rubs in clear. 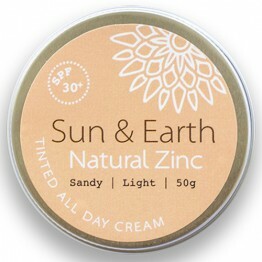 Suitable for sensitive & dry skin for all ages.